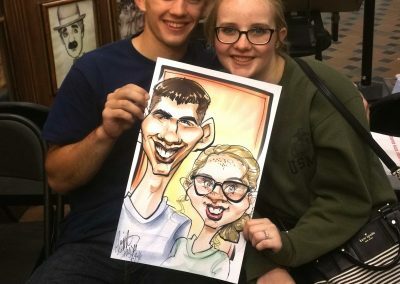 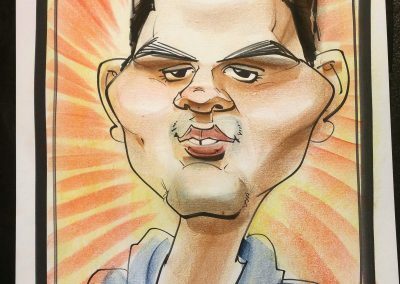 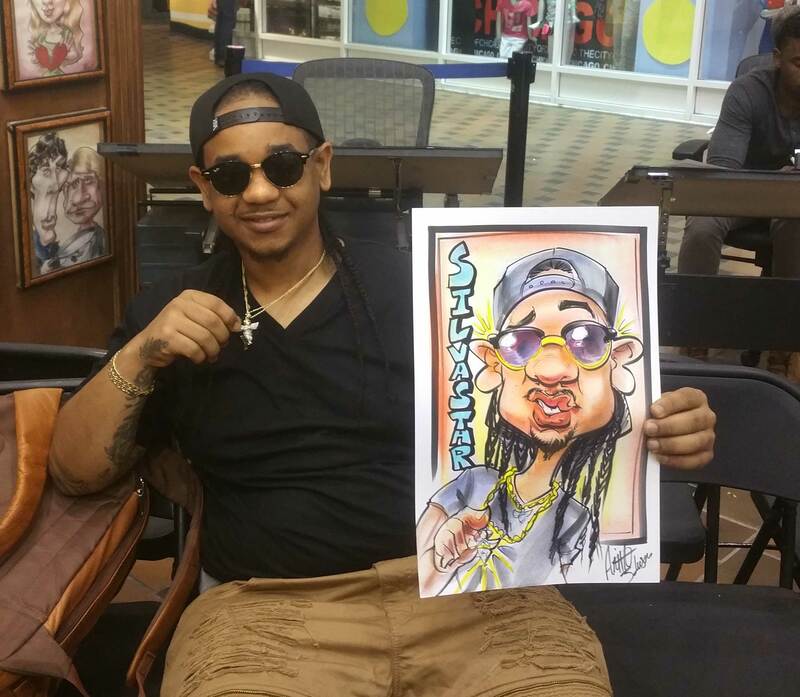 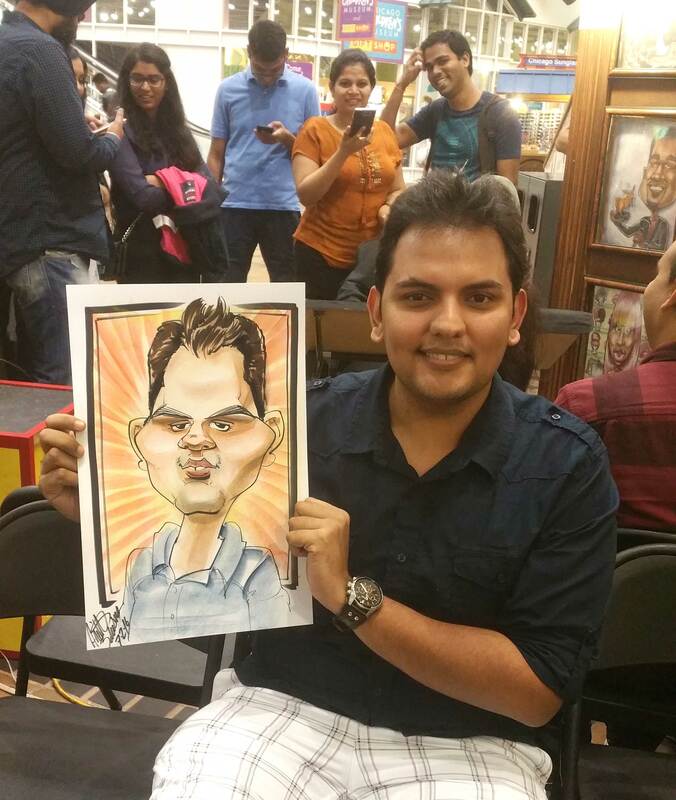 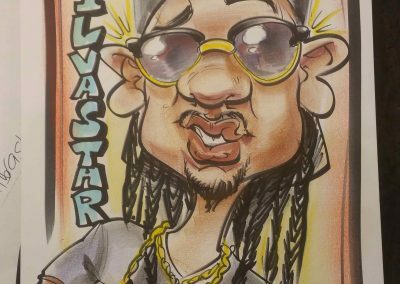 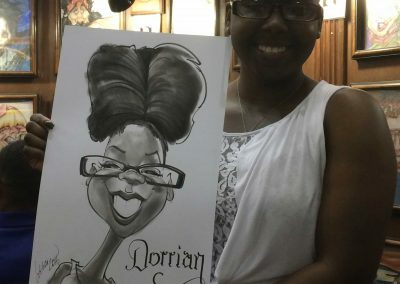 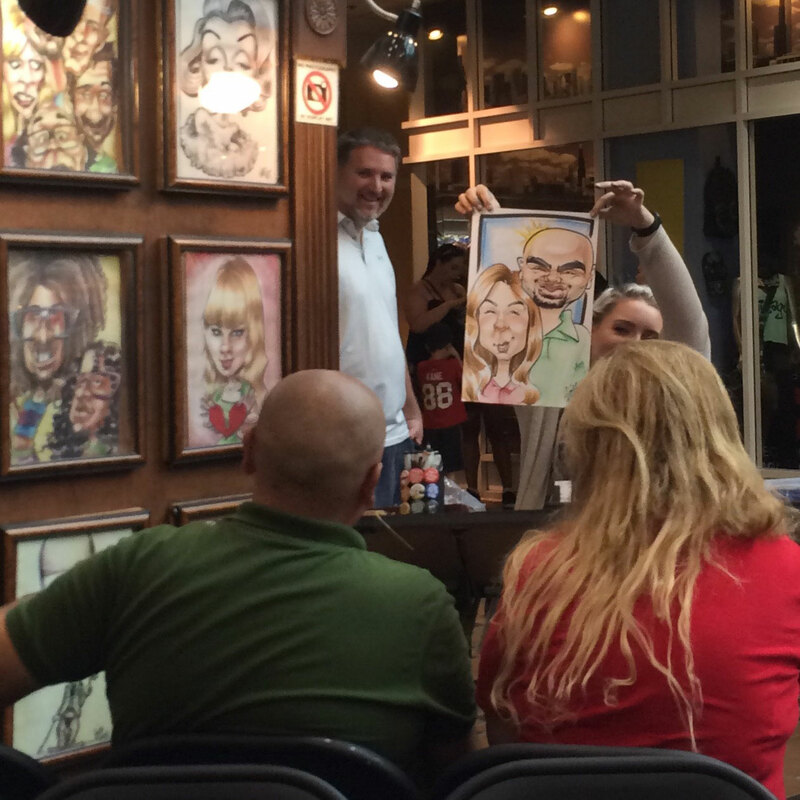 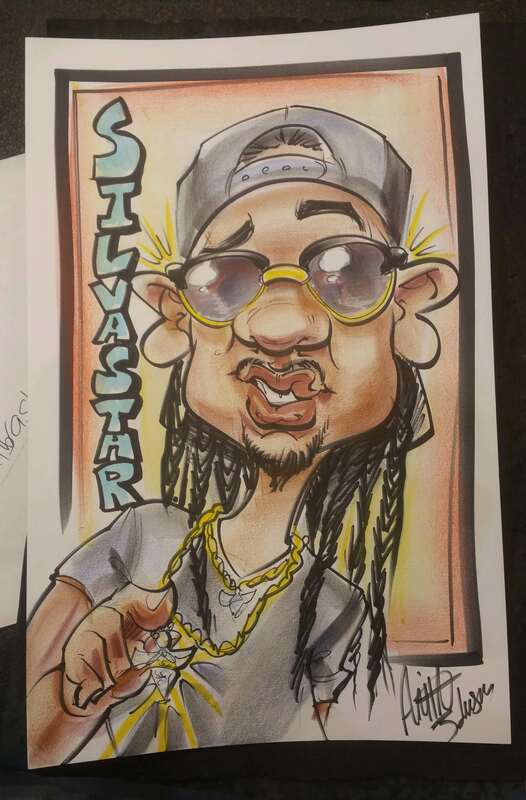 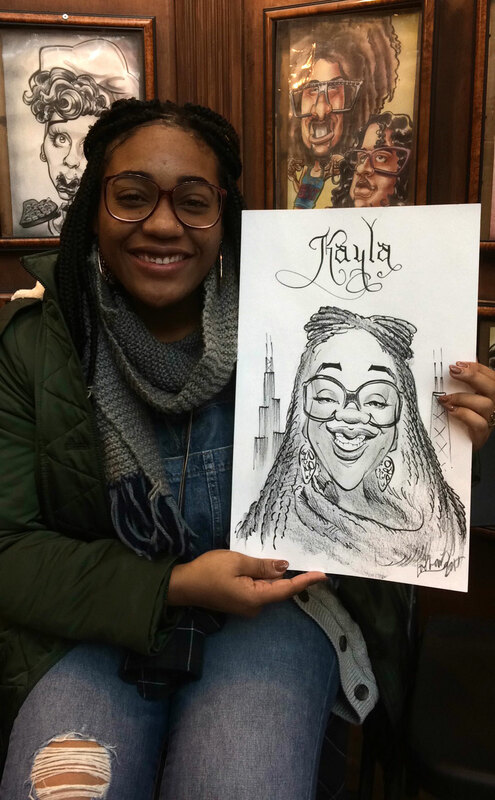 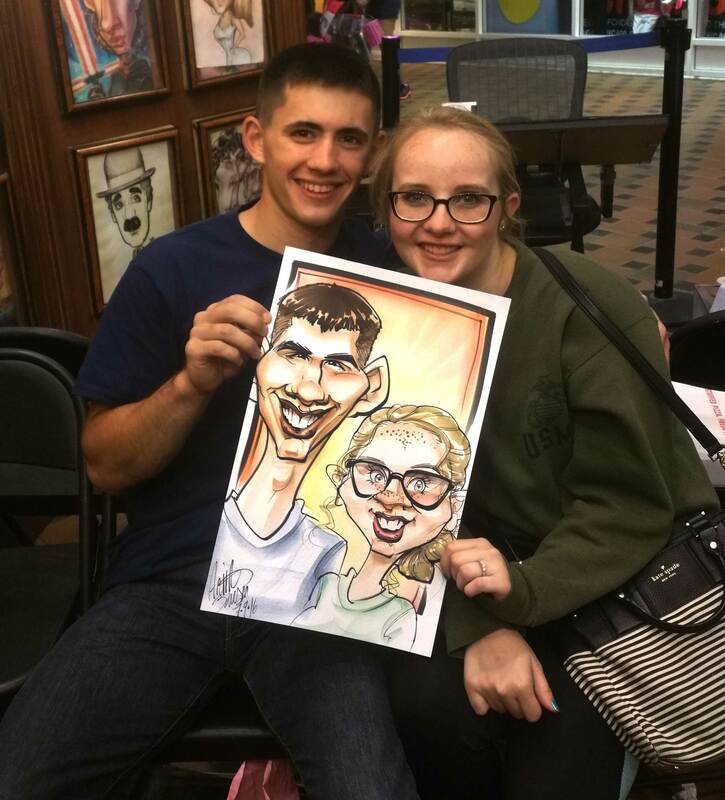 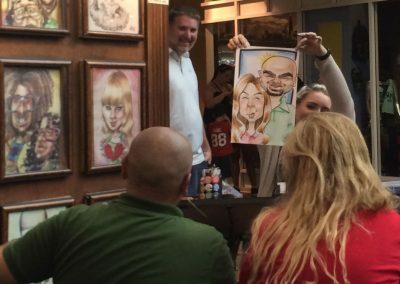 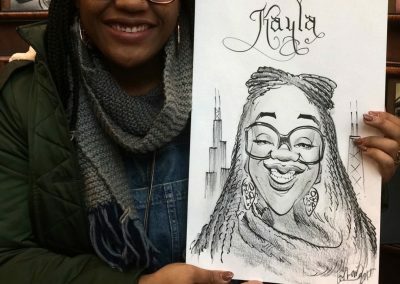 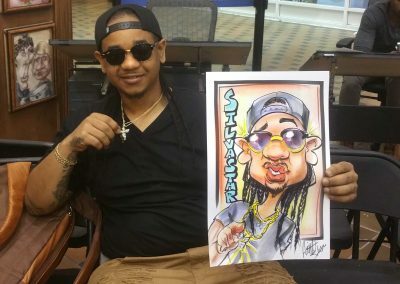 Add laughter to your party with our caricature artists! 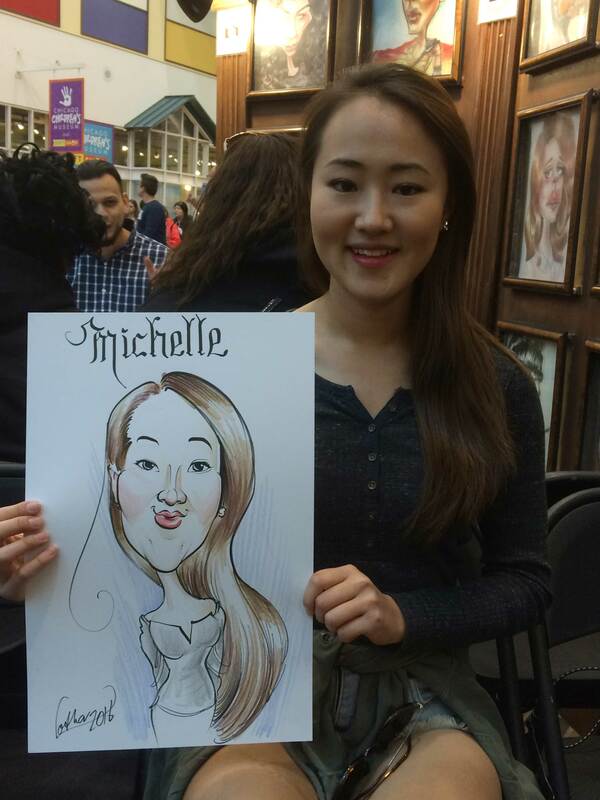 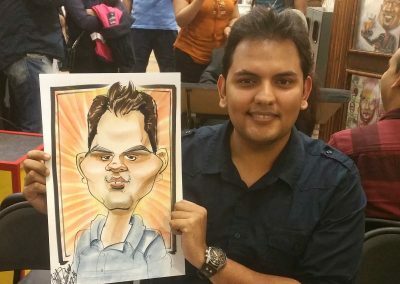 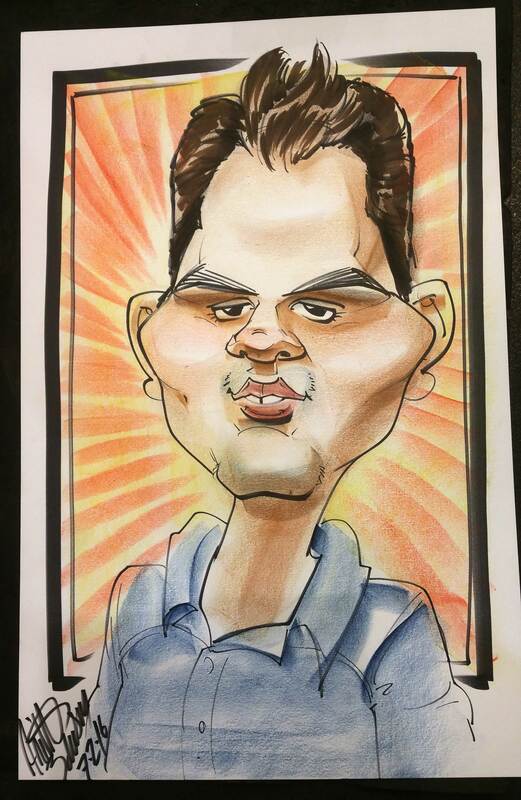 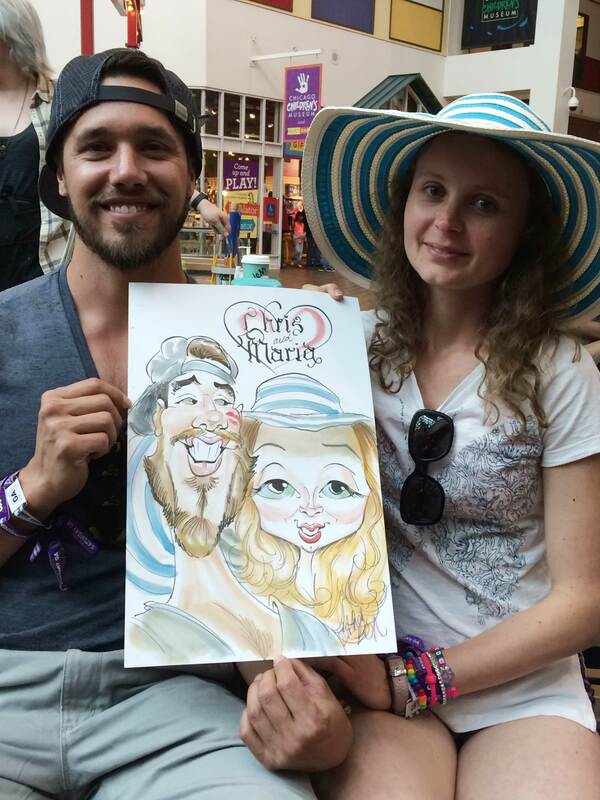 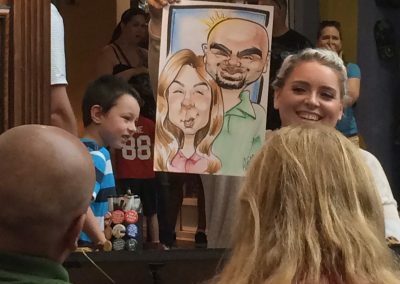 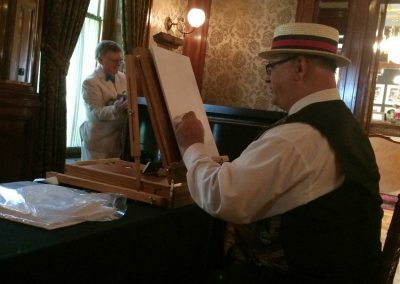 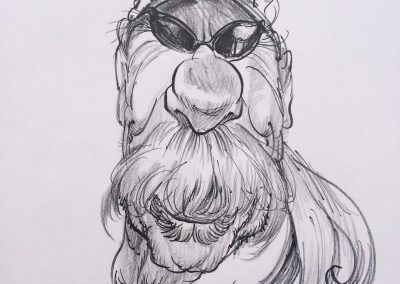 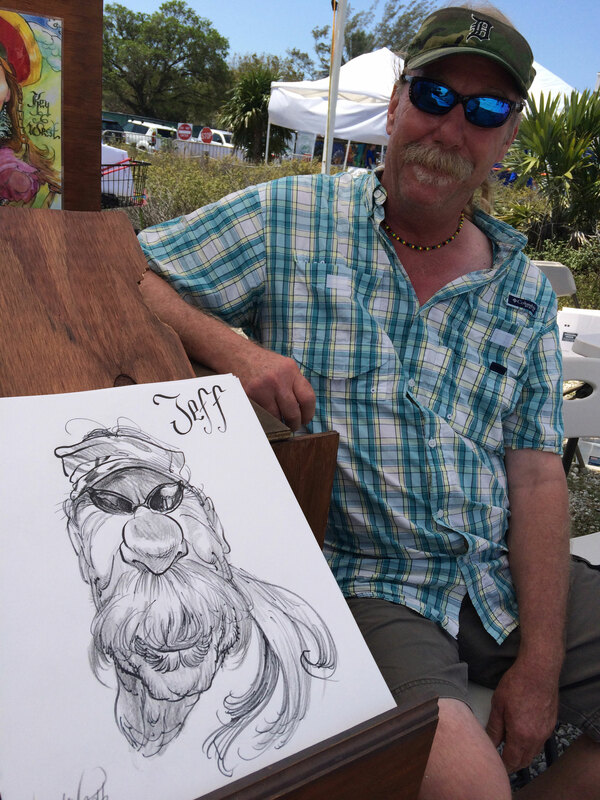 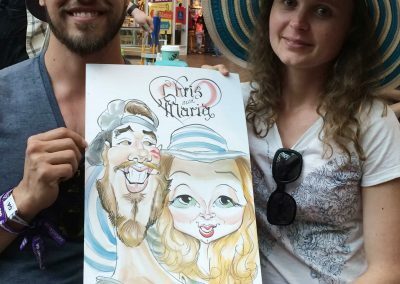 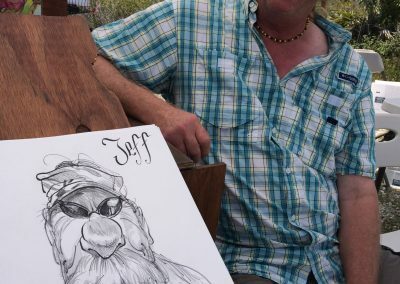 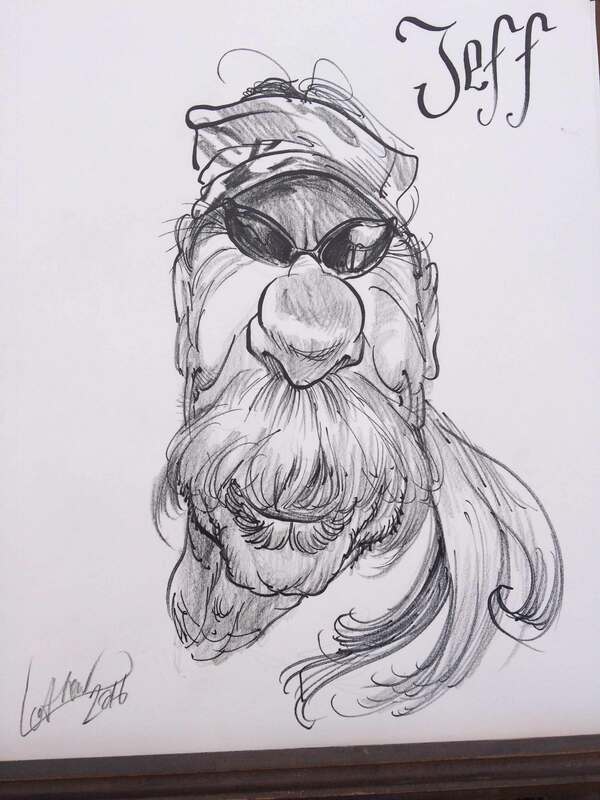 Fun for all ages, our artists will make your event more memorable with custom caricatures produced on the spot. 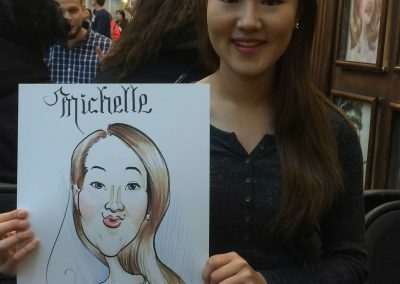 How many faces can be drawn in an hour? 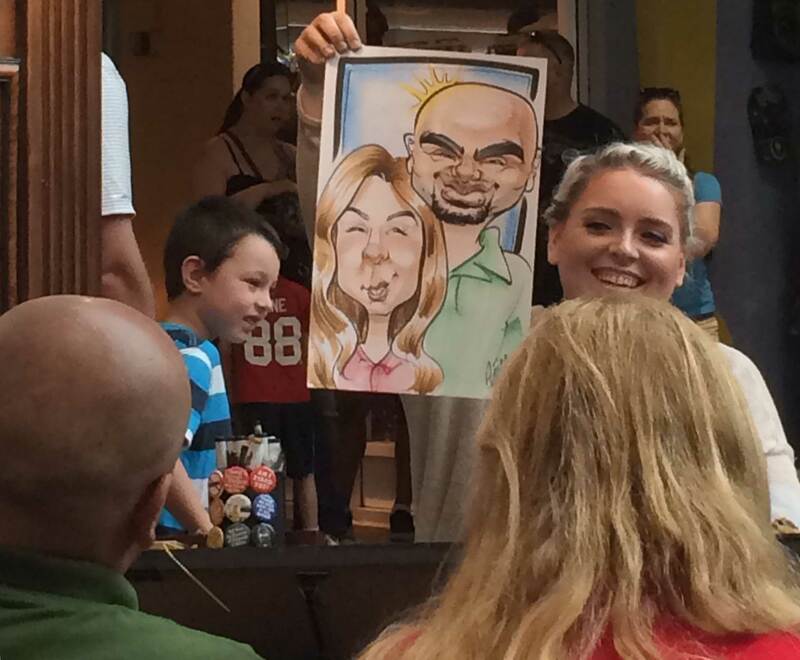 Our artists can draw from 10-20 faces per hour in black and white and 5-14 faces in color. 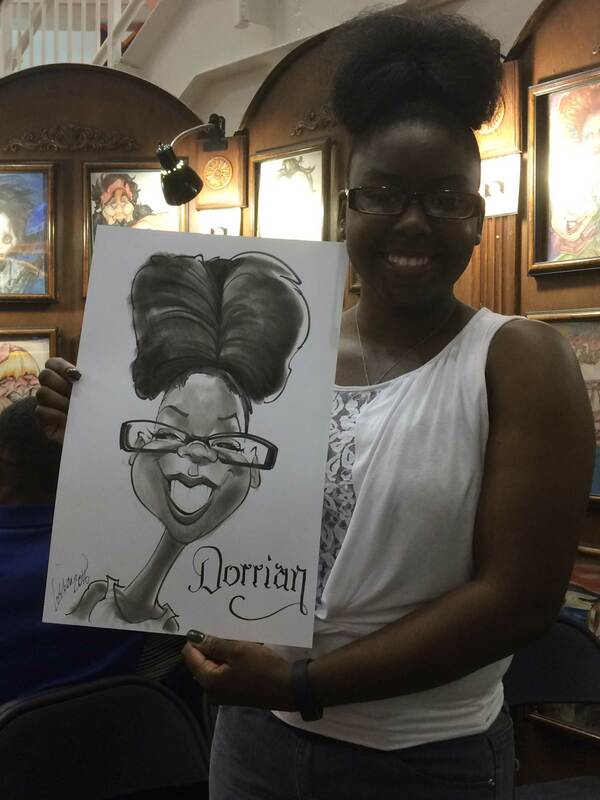 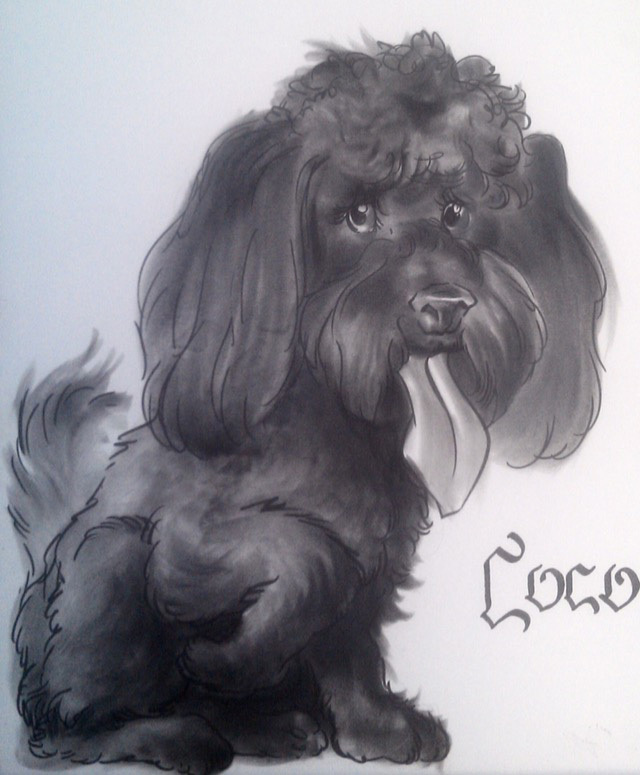 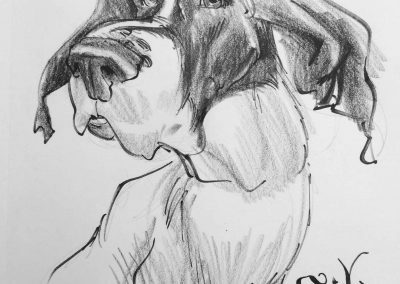 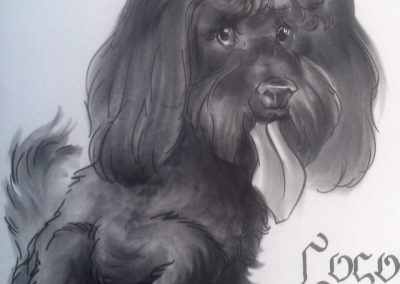 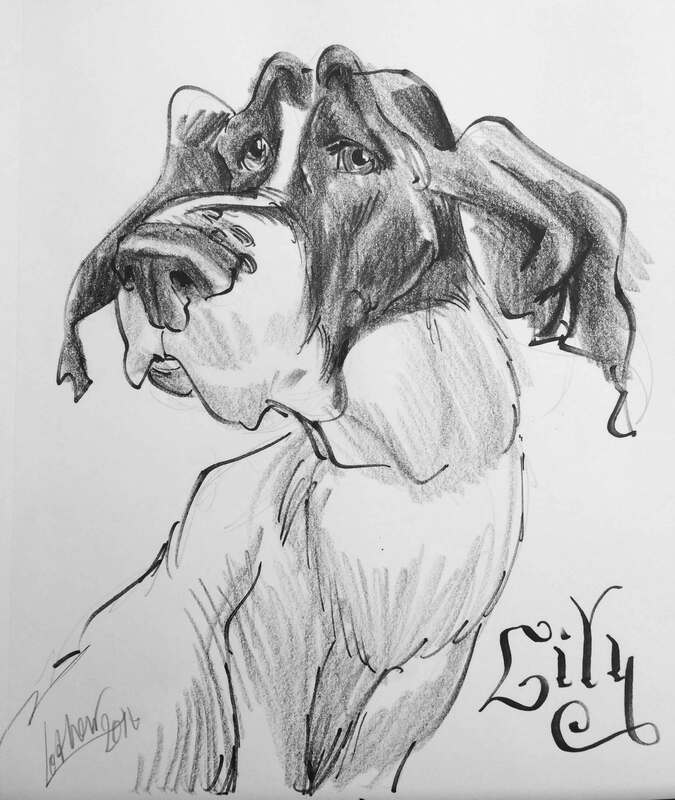 Our artists draw on 11×17 or 11×14 paper unless requested otherwise. 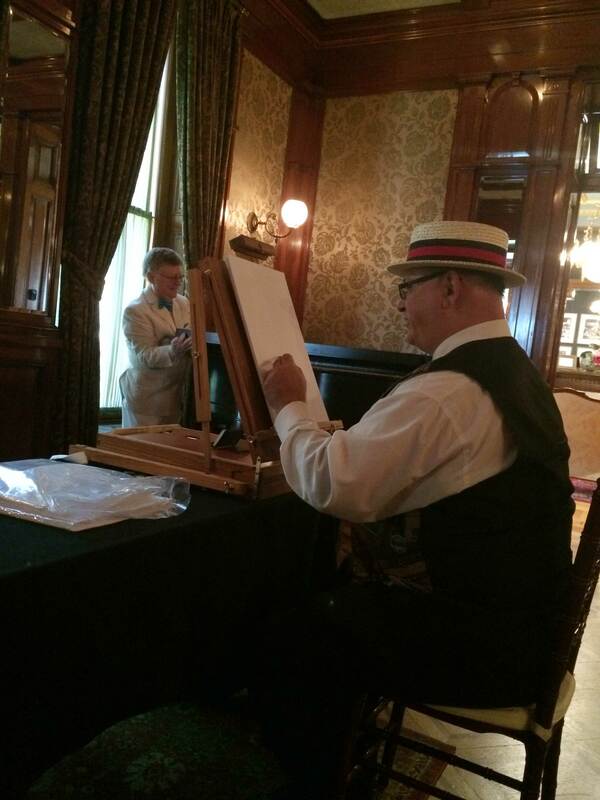 We ask that our artists will be provided with a well lit drawing space, chairs, and a table.